Coaches of kid's league sports don't have it easy, no matter which sport you are a part of. While you want to teach the kids the rules of the game, fair play, and of course how to win, your main objective really is to instill self-esteem. Of course having their parents rooting from the sidelines helps to reach that goal, but you need to make sure that they are showing up for the games. Introduce yourself to the parents of your league stars at an informal meeting at the start of the season. Give some background information about yourself and then let them know what you expect from the league and the season. 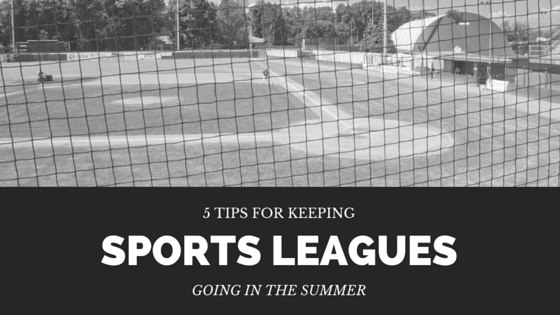 Emphasize the importance of going to games, and give them some basic guidelines to follow when observing a game. This should include positive cheering and tips on how to handle a loss. At the start of every season a calendar should be given to each parent that shows your practice and game schedules. You can't fault a parent for not being in the bleachers if they didn't know there was a game. Giving them the schedule ahead of time affords them the opportunity to plan their own schedules accordingly. Parent involvement in their children's games can be encouraged by you handing out jobs. Make each parent commit to at least one game where it will be their responsibility to bring drinks or snacks to the side lines. You could also rotate assistant coaching for games to bring even more parents into the mix. 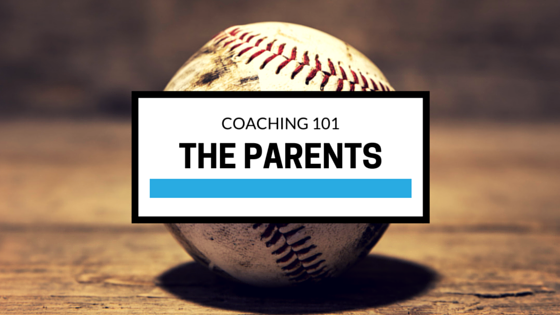 This will give those parents who don't normally show interest learn how much effort goes into the games, and how important it is to their kids that they show up. Even with the calendar it is likely that some parents will just forget about game days. Make a small investment into a team calling system and you could use that to send SMS text messages about upcoming games or meets. These are simple to use programs, most of which can be carried out on your own mobile device. That same system can be used if your game is canceled or postponed for any reason. 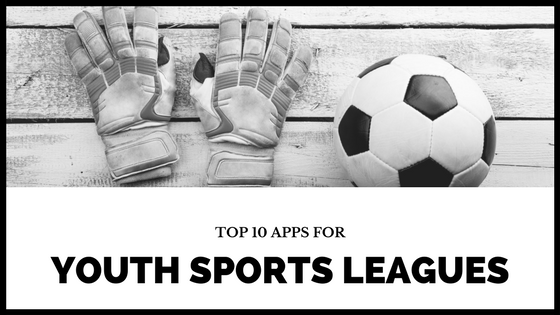 By having the cell phone numbers of your player's parents, you can let them know when there will be no game that day or if the time and/or location has changed. You can't expect a parent to be enthusiastic about your league games if you do not keep them informed. 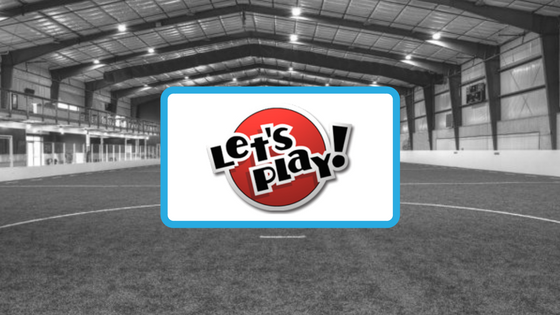 Parent involvement in sports league activities will not only benefit the kids, it will help you in your coaching endeavor. Make every effort possible to make them a part of the team as well and you should all enjoy a season that is full of personal victory!